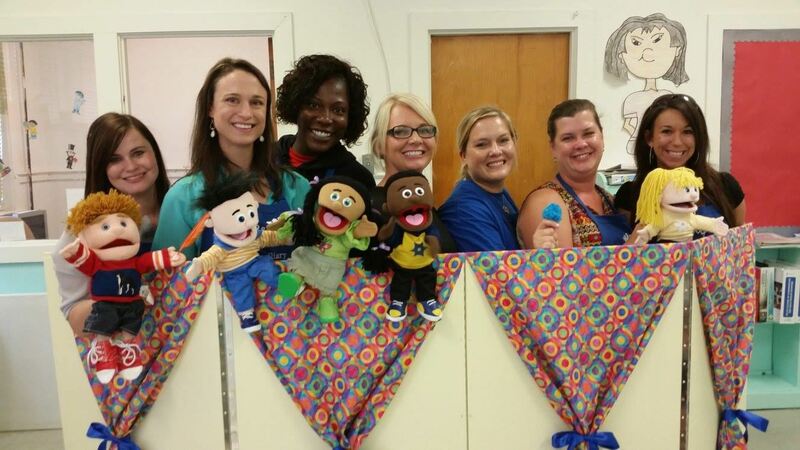 Each year, members of Junior Auxiliary present puppet shows to the children of our local preschools. JA visits the 16 Ruston area preschools on a rotating basis each year. 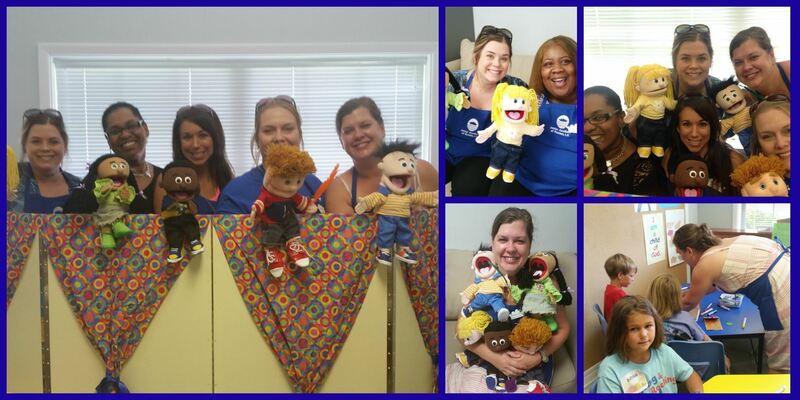 For the 2014 Preschool Puppet year, we adopted a new set of Friends! Their skit tells about Being Kind to One Another. The kids have really enjoyed the new puppet friends and skit. Thank You to Dorothy Welsh for chairing this project and finding our new friends for us. We love bringing smiles to the faces of these sweet children! To check out more pics, visit our FACEBOOK PAGE! !